Prepaid credit cards are American Express, MasterCard, or Visa branded cards which have money previously loaded onto them, and can be used as a credit or debit card. You can spend up to the amount you have loaded onto the card. Prepaid credit cards can help if you have bad credit and are unable to get a credit card. You simply put money onto the card via a deposit (similar to a gift card). There are no finance charges, no interest, or late payments, as you have to pay up front. They do come with a lot of fees, however, and do not help you build credit. Carrying around a prepaid credit card is much safer than carrying around a lot of cash or a credit card. They offer the same conveniences a credit card offers, such as being able to make online transactions. Prepaid credit cards do not require a proof of income or a credit check, and can be used even if you have a bad credit rating. Unlike credit cards, prepaid credit cards are usually not protected against theft. They are not insured like your bank account. Thus, if the company that issues the card goes bankrupt, the money will be lost. Some places do not accept prepaid credit cards. Others will, but may put a hold on the card until the transaction has been completed, which could potentially tie up the funds on your card and limit your use of it. 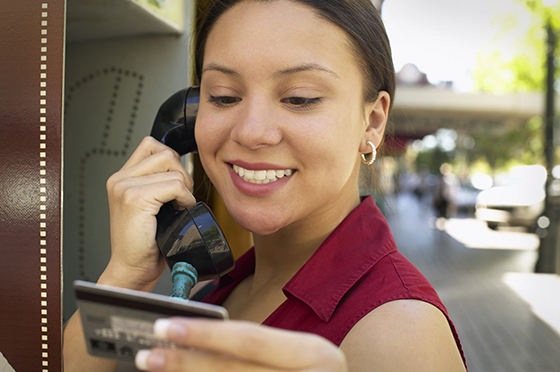 There are costly fees associated with prepaid credit cards, which can add up quickly. These fees include activation fees, transaction fees, monthly maintenance fees, and reload fees. 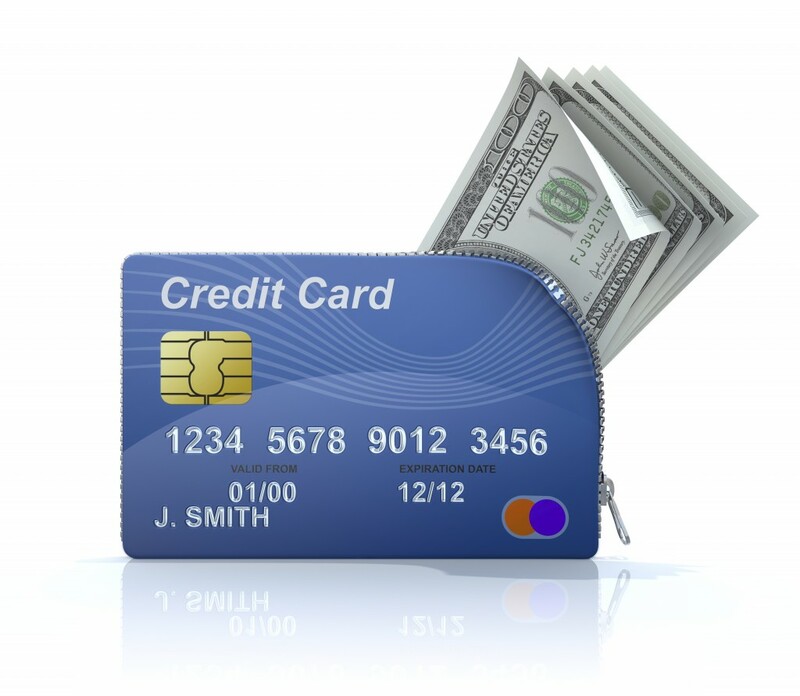 Prepaid credit cards are popular on vacations and holidays. While in a foreign country, concerns about pickpockets, crime and theft can dampen a person’s time. A prepaid card means the worst that can happen is you lose the amount on the card. If you can manage the card while you are away, and put on money daily rather than bringing your entire holiday budget and carrying it on you. School trips are another popular place for prepaid credit cards. Parents can send a card with their kids and have it loaded with enough money to buy lunch or a gift from the gift shop. They can also help with things like groceries. You can load the card before you go out, and it can act as a budgeting aid while you shop. Visa has many prepaid credit cards to offer. They range from gift cards, to a travellers card, to a payroll card. The basic Visa Prepaid Card is a reloadable card which can help with paying bills and shopping. They also offer the Visa Buxx, which is specific for teenagers, giving them some independence while keeping their parents informed and in control. MasterCard has a basic prepaid card, saying it is more convenient and safer than cash. It also gives you the option to recover your money if the card is lost or stolen, something that is not always offered. They have many different card issuers with various card limits, ranging from as little as $100 to no limit. American Express offers a detailed explanation of how the card works and the different ways you can load the card. It also has a length F.A.Q. list to help answer any questions you may have. Once you are ready, you can order the card straight from the website, and it gives you more information on how to load the card and how you can check your card balance.